Never looked like that in my day... did it? What you see at the head of this and the next few pages is a remarkable night shot of a 19th century housing estate in Harringay, north London that became known for visible reason as The Ladder. It is where I spent the formative years of my life from 1946 to 1964. I am the webmaster here, Richard Woods and I am writing this for others as well as myself. The others in particular are my daughters and their children - two generations removed from my life and times. They may read, they may not. If they do I hope they gain something of an insight into what life was like for a child and a teenager, for his parents and friends in the world that followed the horrors of world war. For my part getting it down has been helpful - as we age it seems our minds tend to track across our memories and doing it consciously has helped keep it in order. I have been surprised at how poor in parts my memory is. These pages are under construction and so subject to change and addition continuously. All errors and omissions are mine own. If you want to comment, correct, or add anything please use the form below. 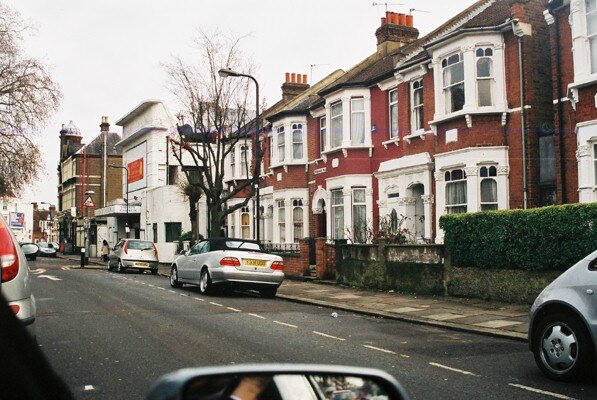 Our house was in Frobisher Road. 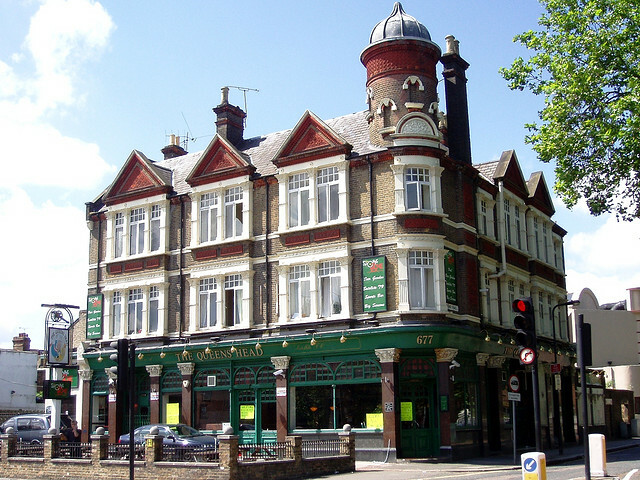 The Queens Head - the pub on the corner which figured from time to time in our lives. If you ever wonder about Harringay and Haringey here is a good place to find the answer.